Shuntaro Furukawa replaced Tatsumi Kimishima last year as Nintendo's global president. 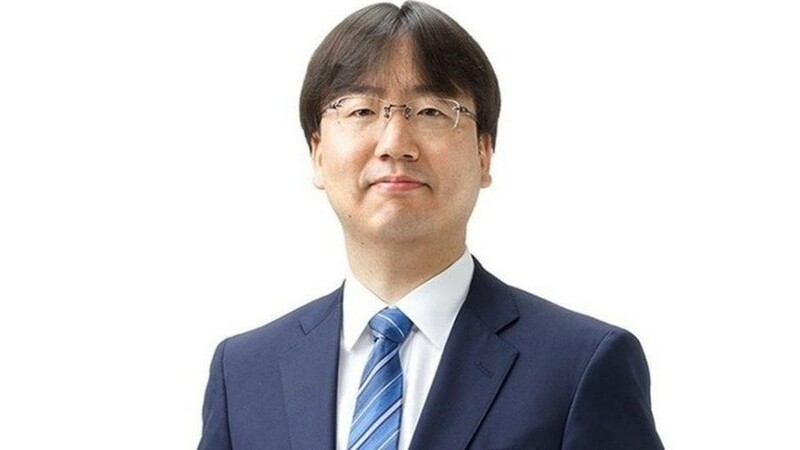 Shortly after he was appointed, Furukawa mentioned how he "grew up" with Nintendo and would respect its traditions: originality and flexibility. With this in mind, during a recent interview with Nikkei – as translated by Nintendo Everything – Furukawa touched on these company traditions when asked a series of questions about Nintendo's past, present and future. "We're in the entertainment industry; there is not much we can do about that risk. To us, the guiding principle at which we operate is offering customers all around the world innovative and unique ways to play games. " 1; and that's what we are basing how we deliver the “Nintendo experience”. That being said, technology changes. We will continue to think flexibly about how to deliver that experience as time goes on. " "In the long term, perhaps our focus as a business could shift away from home consoles – flexibility is just as important as ingenuity … I like "19659005] Do you think Nintendo should continue to cash in on the mobile games market? away from home console development? Tell us in the comments.